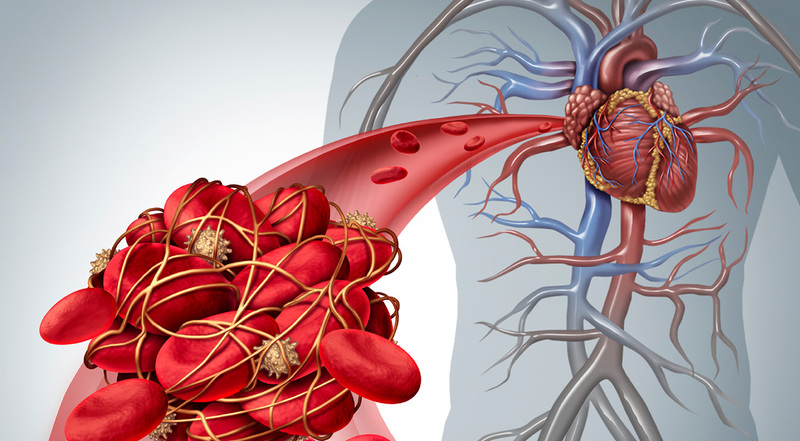 Below are some of our news stories explaining the potential dangers of IVC Filters, and especially the connection to embolisms and bleeding. To learn more about the types of injuries that have been linked to this medical device, and the legal claims that have been filed, click IVC Filters. 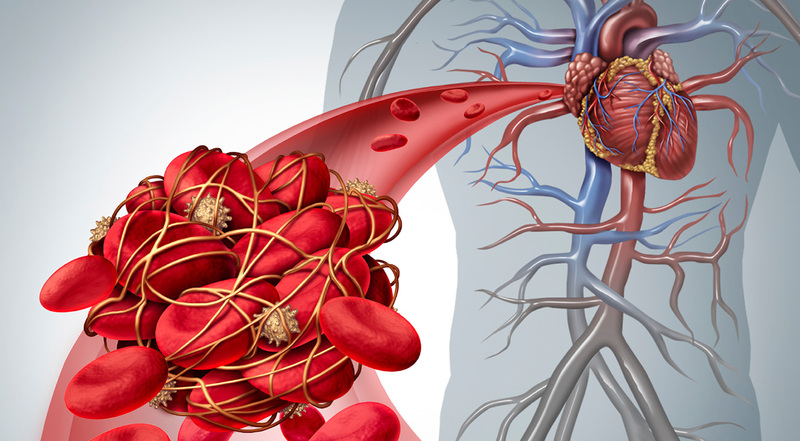 A New IVC Filter is Successfully Implanted in Patients: Will it be an Improvement? 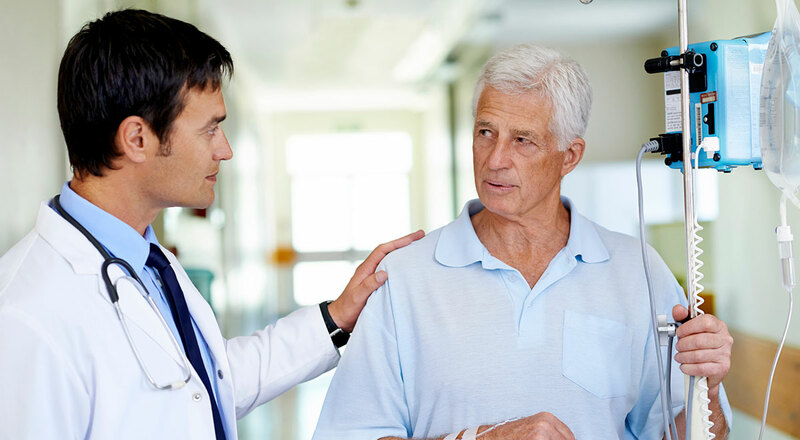 After two years of clinical trials, a new type of IVC filter was recently implanted in a number of patients under “real world” conditions in an Arizona hospital. The product is called the “Sentry” and is produced by BTG Interventional Medicine, a company based in the UK. 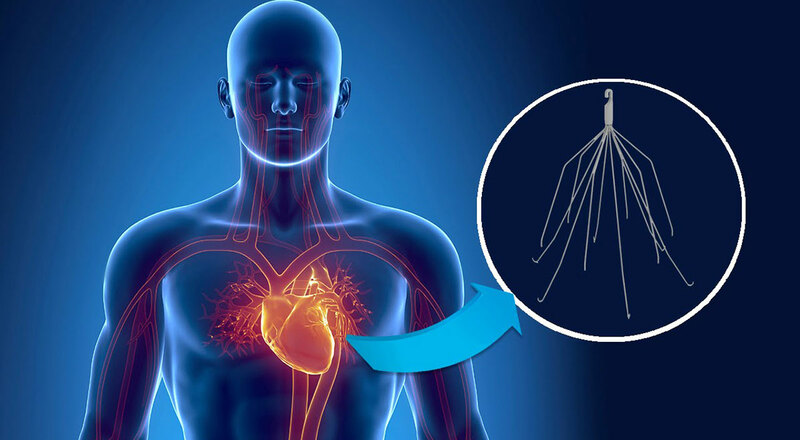 Introduced this month at Vascular Interventional Advances Conference in Las Vegas, the new IVC filter has what the manufacturer describes as a “unique bioconversion feature”, making retrieval of the device unnecessary. It was the best of filters – so the manufacturer claimed. It turned out to be the worst of filters. An early study involving the Cook Celect Vena Cava Filter indicated the device was incredible. Another study, published three years later, demonstrated otherwise. 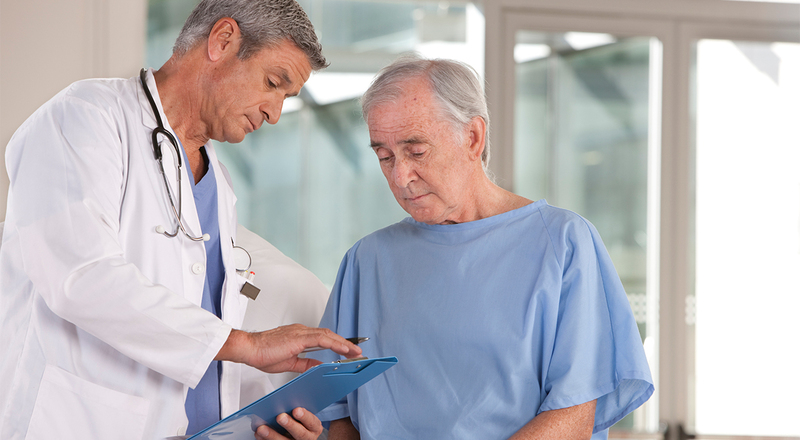 Ongoing litigation over inferior vena cava (IVC) filters have had mixed results so far this year. In March, the first bellwether trial ended in a verdict for the plaintiff. A jury in Phoenix Arizona ordered medical device manufacturer C.R. Bard to pay a total of $3.6 million to a woman whose IVC fractured and migrated to her heart. IVC Filter: a Stationary Object in a Continually Moving Body – Could Designers Not Have Foreseen this Problem? One fact about the bodies of virtually all animals – including those of homo sapiens – is that Nature designed them to be in continual motion, even when appearing dormant. Even when sleeping or at rest, bodies stir, twitch and roll over. During most of its waking hours, the human body is walking, running, manipulating objects using arms and hands, bending over, standing, sitting, and more (at least it should be). Given this, why would the designers of the inferior vena cava (IVC) filter create a device intended to remain in one place? After several years of growing popularity, use of IVC filters started falling in 2010 – shortly after the FDA issued a safety alert about the long-term use of these devices. 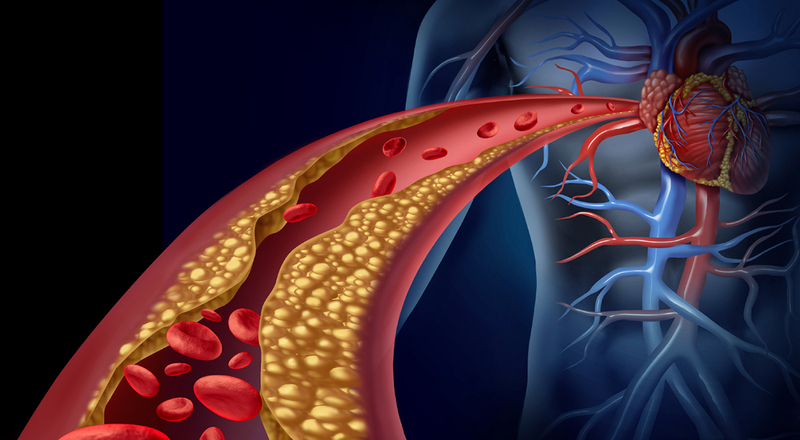 According to two studies presented at a recent meeting of the Society of Interventional Radiology, this decrease can be attributed to the FDA warning. Water filters, oil filters on a motor vehicle, furnace filters, dust filters – all must be removed and replaced at some point in order for the machinery to continue to function properly. Logically, this should apply to IVC filters as well. However, removal of the IVC filter from a patient has proven to be extremely problematic. Once implanted, they have a tendency to fall out of place, migrate to other parts of the body and break apart. The shards can cause severe injury to arteries and organs. Why Do IVC Filters Fail? At first, IVC (inferior vena cava) filters seemed to be a great idea. 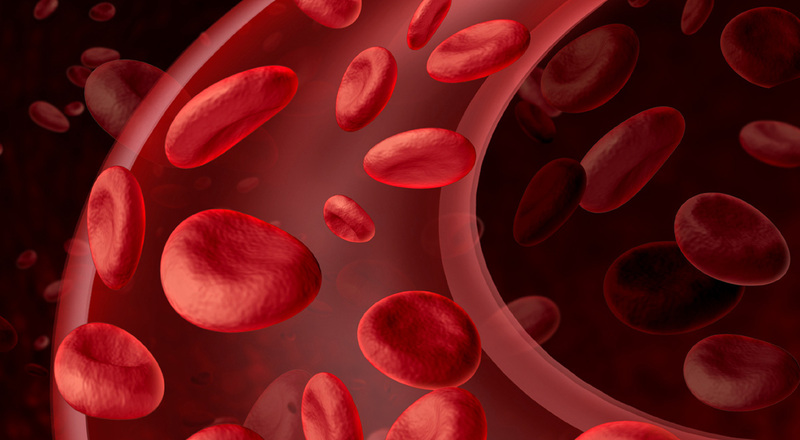 Anticoagulant medications can be tricky, causing an elevated risk of serious hemorrhaging, and some patients cannot handle them at all. 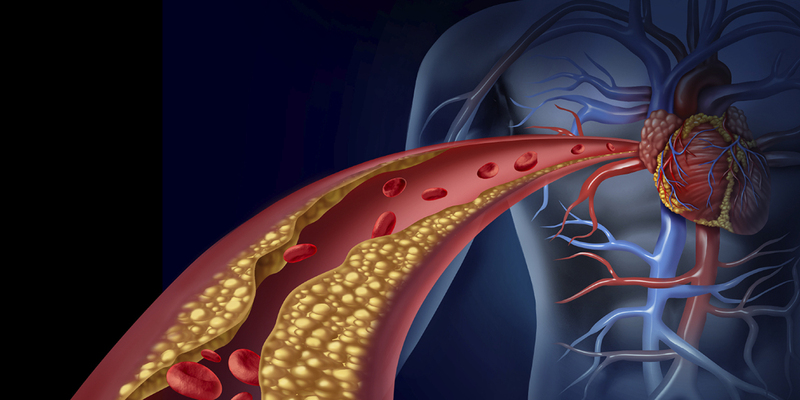 Placing a small metal cage into the primary artery leading to the heart and lungs in order to trap clots and prevent them from reaching it appeared to be the ideal solution. So, why is it that this particular cure has proven to be worse than the disease? 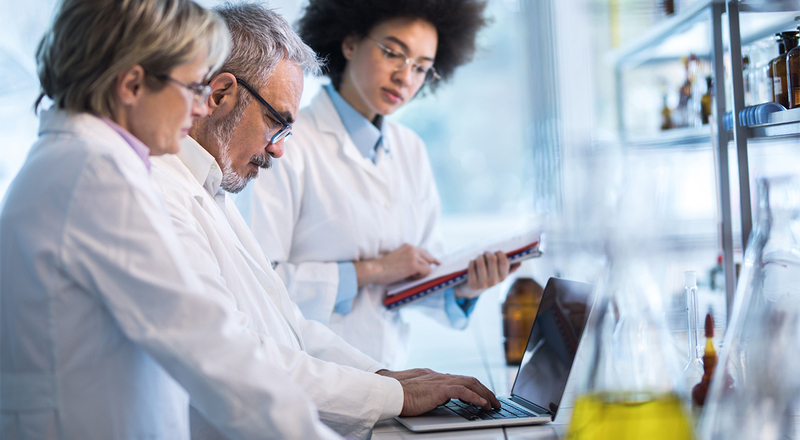 Recent efforts to reach a settlement agreement in the Cook IVC Filter Litigation were unsuccessful, meaning a select number of cases for early “bellwether” trials could get underway next year, if additional settlement attempts don’t result in an agreement. It would not be the first time a medical device wound up causing the same problems it was designed to prevent. Case in point: inferior vena cava (IVC) filters, which are now causing deep vein thrombosis - a condition they were designed to prevent.